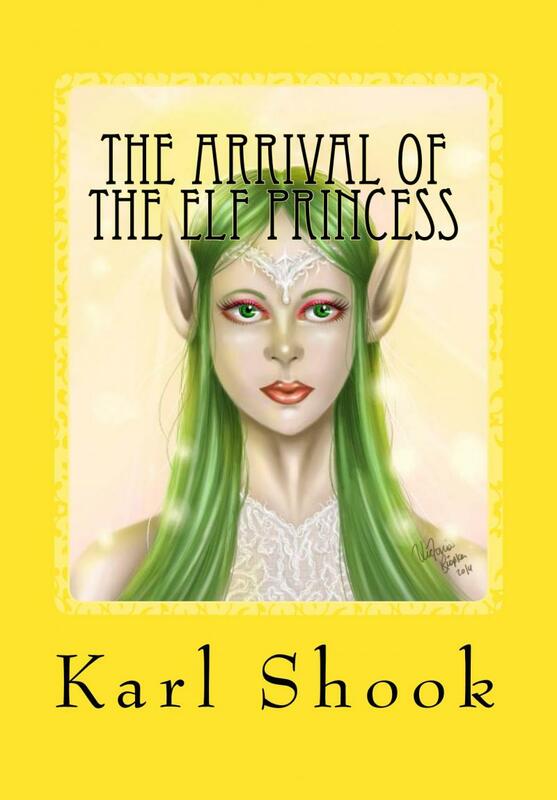 I have written four books, so far, The Family Thing, The Legend of Reedville Lake, The Unknown Adversaries, and my new book The Arrival of the Elf Princess. It is a sequel to The Unknown Adversaries. 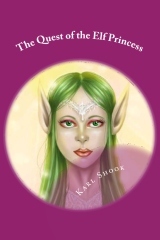 There is a link to all four books' pages on Amazon.com below. There is a link to a blog that I write on the right. This page will also be a space for some of my writing that has never been published. "A young woman you are. A fish you will be. Until you help another you shall never be free. Other people give, but you only take. Your selfishness has condemned you to the lake. Sympathy and caring you learn if your legs are to return. When you find one in great need,b you must seek to do a great deed. No matter how much time it may take, you must do that to freed from the lake." 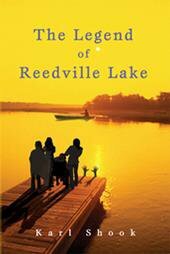 -The Legend of Reedville Lake. Click the picture above to go to the amazon.com page for the paperback version of The Unknown Adversaries. Reach the kindle page for this book by clicking the picture. 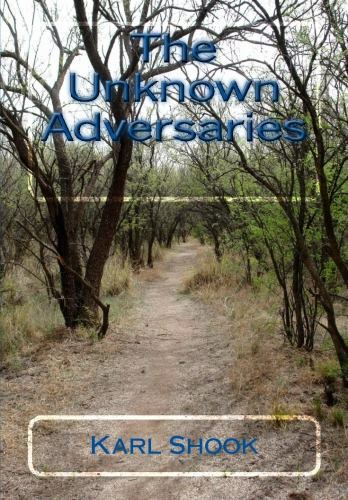 Check out The Unknown Adversaries in kindle. Click this link to reach its Amazon.com page. 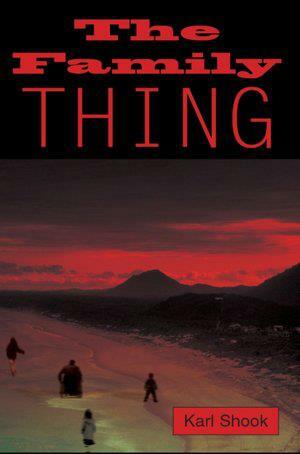 Click the picture of the book to reach it as well. 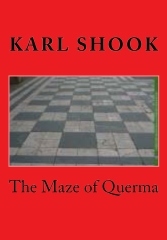 Below you'll find a picture of The Maze of Querma. If you click the picture, you can reach it's Amazon.com. Below is a picture of the book. Click it the picture to reach its Amazon.com page. Here is a blog that I do. Copyright 2013 Karl Shook. All rights reserved.